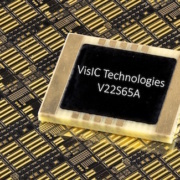 VisIC technologies, the GaN Israeli start-up, released two major announces at the same time: They are partnering with TSMC for mass production agreement, and they are starting to sample 1200V GaN transistors (and it’s a first). The 1200V device released by VisIC for sampling is a half-bridge module with HEMTs, push-pull, over-current and over-temperature protection all included in the package. It logically use their in-house ALL-Switch technology: A lateral layer layout that improves switching capability and Rds(ON). Bringing GaN transistors to the 1200V range allows new markets and applications for this wide band gap material. 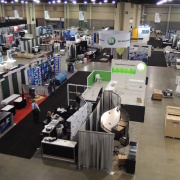 It could then target UPS and car chargers as well as PV inverters, EV traction inverter (see our Tesla’s IGBT based inverter article) and many more. 1.2kV is the limit where GaN is not only competing and enhancing Super Junction MOSFET applications but also IGBTs and SiC MOSFETs. TSMC’s partnership is not a first. The Taiwanese worldwide leader in chip manufacturing (TSMC is Apple Iphone processor manufacturer) has massively invested in GaN. 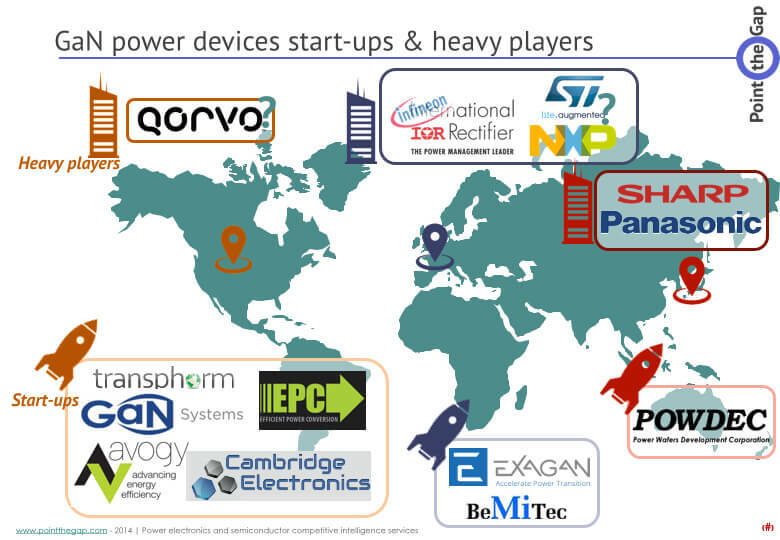 It’s an opportunity for them to enter the power electronics market, opened by a new technology coming. They also signed partnerships with other GaN device designers (GaNsystems and Dialog Semiconductor). It’s another main news and shows how TSMC quickly positioned themselves as a key player in a new born market.